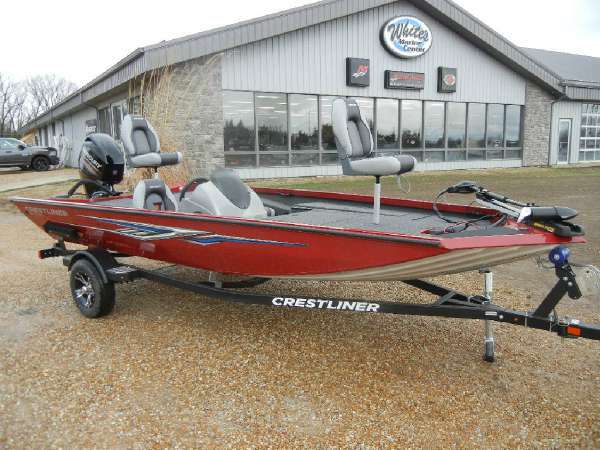 2012 Crestliner 2080SC REDUCED for quik Sale. 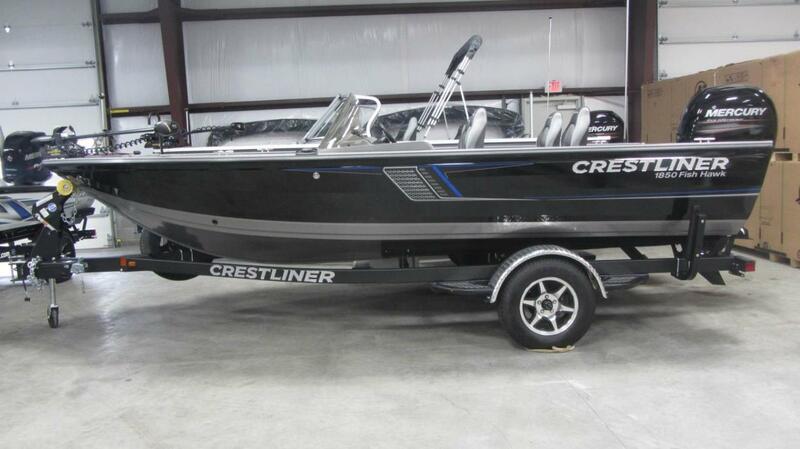 My new boat is in so I am making drastic reduction in price WAS $19,500. NOW ONLY $17,400. 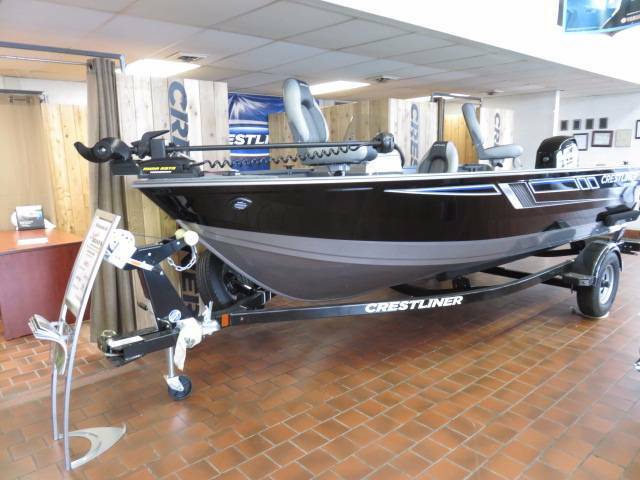 2012 2080 SC Crestliner Mdified V All Welded No wood or Carpet Boat. 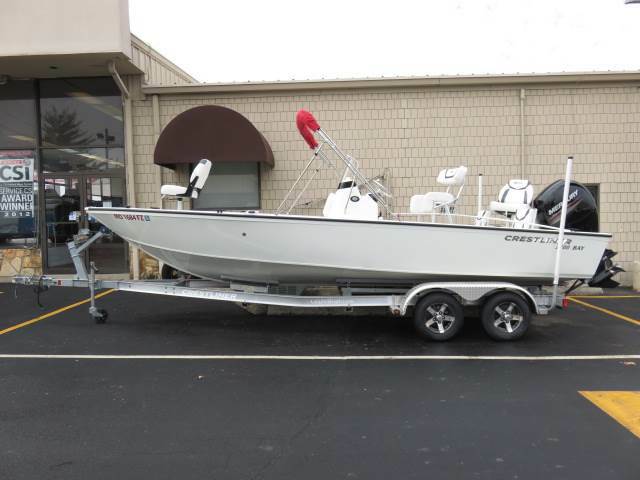 Single console with 2 Fishing Pedestals and full bench seat with Storage. 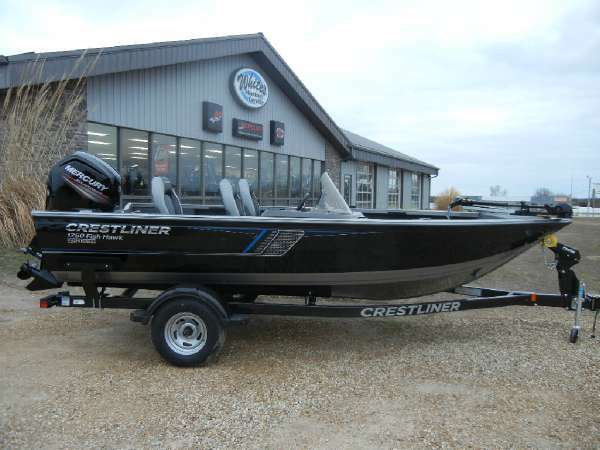 2011 Mercury 4 Stroke 115Hp Motor. Purrs like a kitten, quiet as a mouse. Gets out of the hole very easy with 3 fisherman. Low hours. 2011 Crestliner 20' Tandem Axle Trailer with Breakaway tongue and New Spare Tire. Chrome wheels and near new tires. 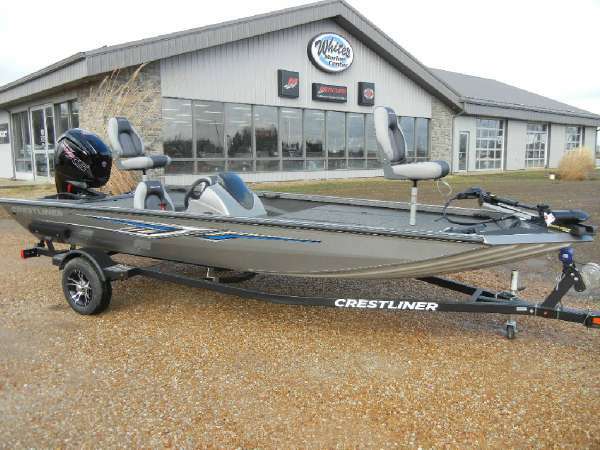 2016 Minnkota Fortrex 80# Thrust Trolling Motor with lift assist. 2016 Hummingbird Helix 5 on console with GPS, Down Imaging and Side Imaging. 2016 Hummingbird Helix 5 at bow with GPS and down Imaging. 3 live wells Rod Storage and Tackle Storage. Bilge Pump and aereator. 1 small boo boo on one fender. Nice nice boat. 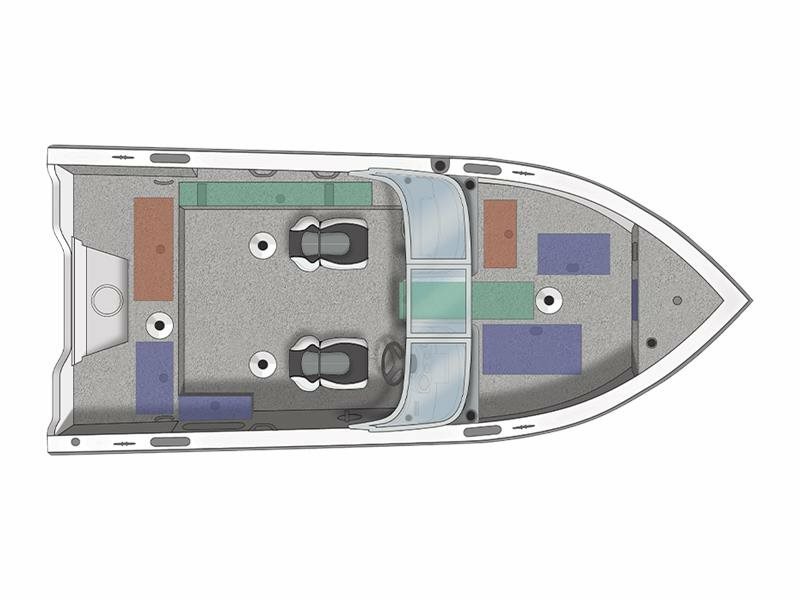 If you are looking for a nice boat that will do the work for you, this is it. Bass Crappie Walleye, Catfish or Bluegill Fishing. It is ready for the challenge. 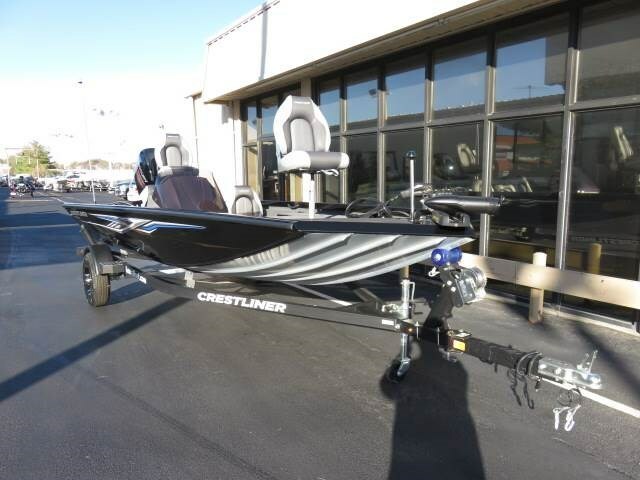 2012 Crestliner Fisherman 2012 20' Aluminum Bass boat. 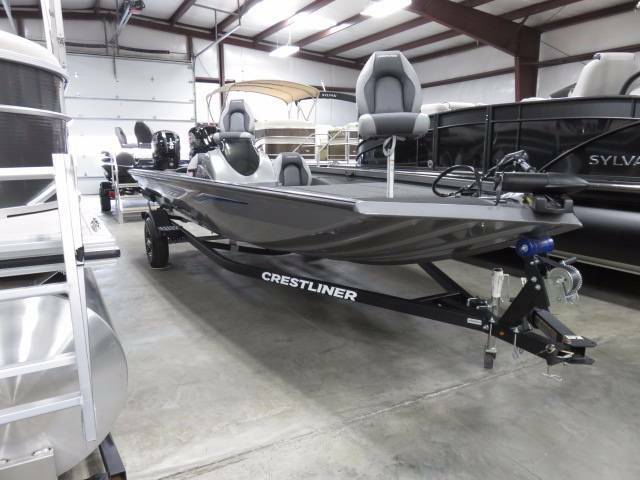 Crestliner single console, 2 Fishing Pedestals and full bench seat with Storage. 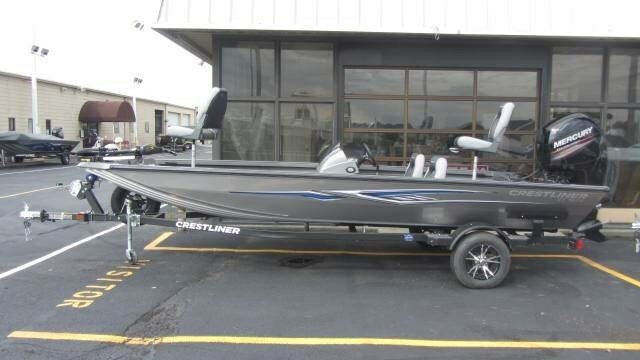 2011 Mercury 4 Stroke 115Hp Motor. Purrs like a kitten, quiet as a mouse. Gets out of tre hole very easy with 3 fisherman. 2011 Crestliner 20' Tandem Axle Trailer with Breakaway tongue and New Spare Tire. Chrome wheels and near new tires. 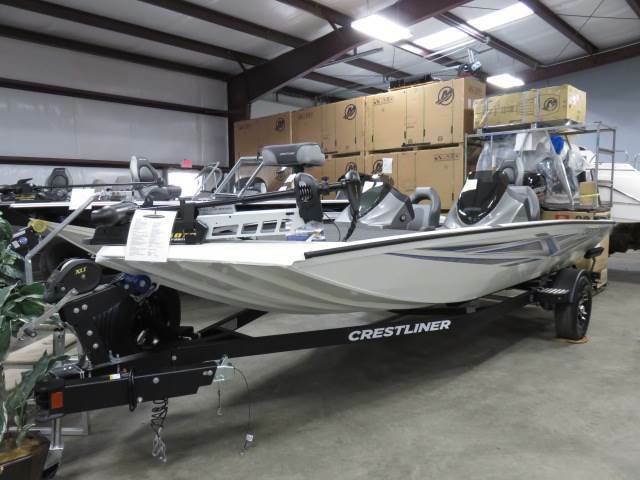 2016 Minnkota Fortrex 80# Thrust Trolling Motor with lift assist. 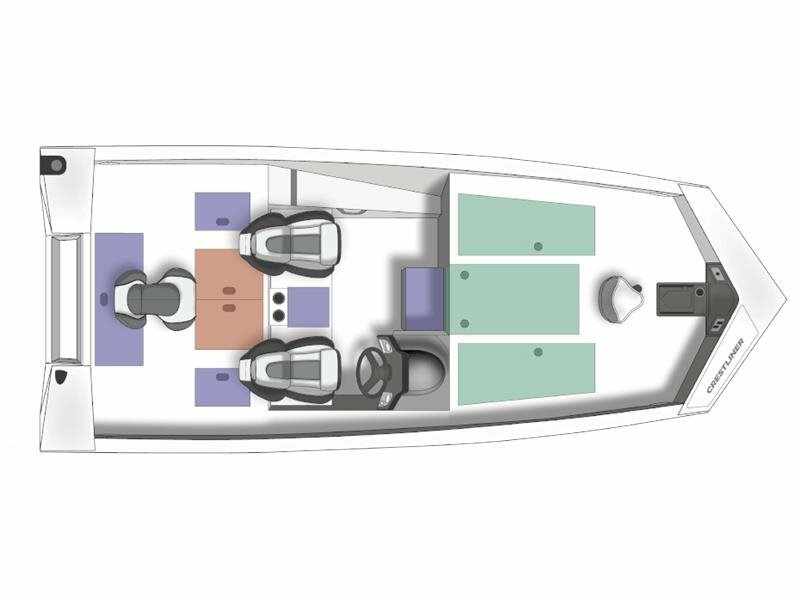 2016 Hummingbird Helix 5 on console with GPS, Down Imaging and Side Imaging. 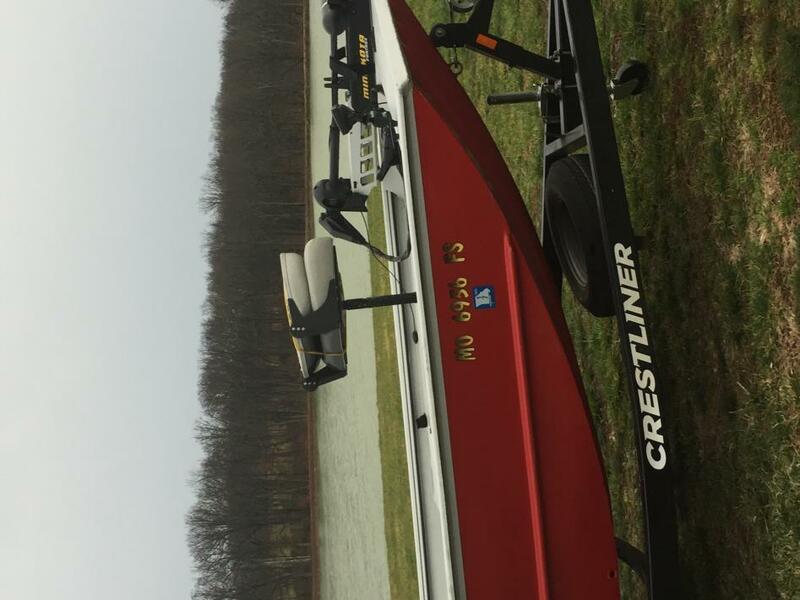 2016 Hummingbird Helix 5 at bow with GPS and down Imaging. 3 live wells Rod Storage and Tackle Storage. Bilge Pump and aereator. 1 small boo boo on one fender. Nice nice boat. 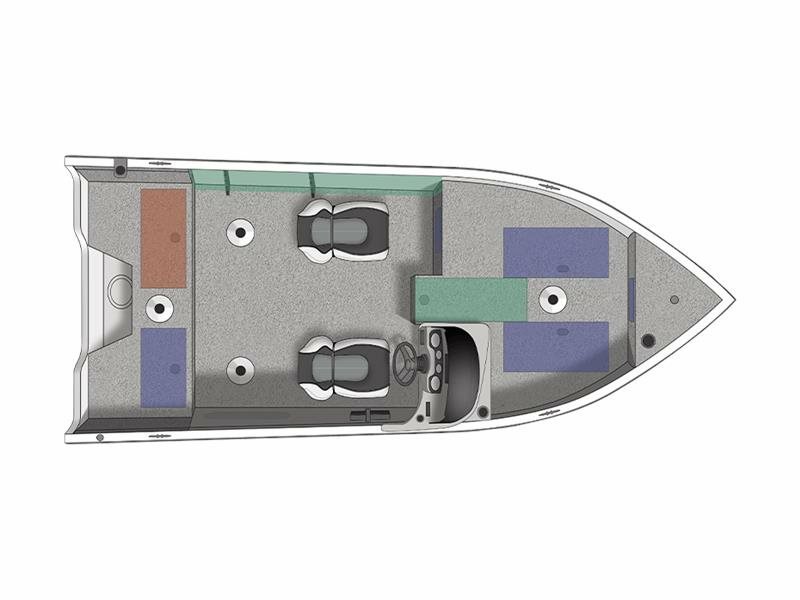 Reason for Selling bought new boat. 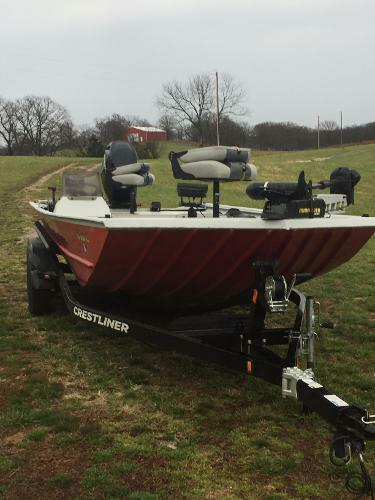 Ready to fish.